This terrible "photoshop job" is going viral because it isn't photoshopped at all, and everything you've ever known is a lie. You already know where this is going ... how many men are in this photo? Go on, guess. At first glance, the answer seems obvious: Two, plus that one dude who was crudely photoshopped (or maybe even physically pasted) into the image. 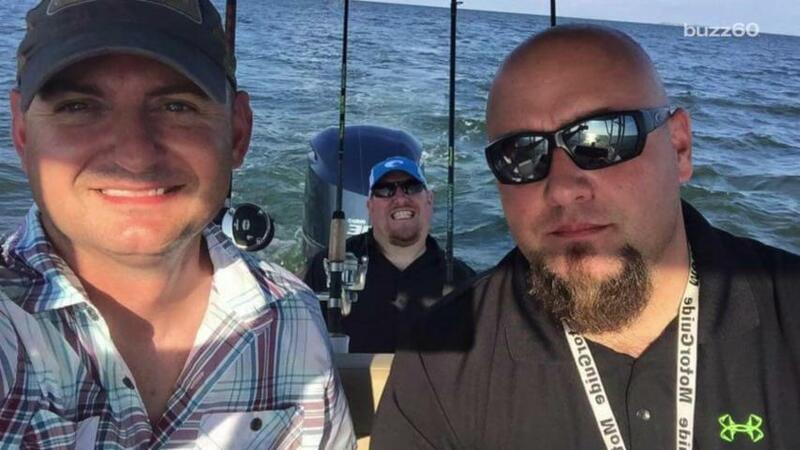 But that square man in the back was not edited in as a feeble attempt to fabricate an alibi -- he actuallyis in the boat with the rest of his friends. A shadow from the boat's roof just so happens to create the illusion that he is levitating over the others. 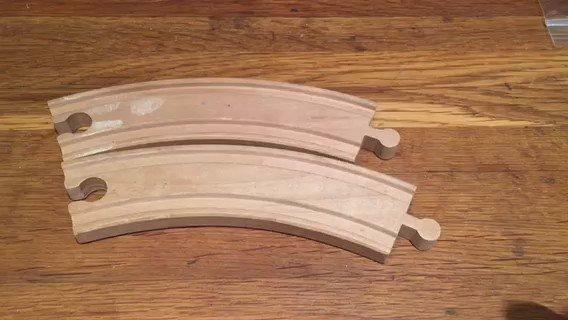 If you're baffled by this, you aren't alone -- the image is currently driving people insane on Reddit as well. The Redditor who shared the photo included the caption "the guy at the back looks badly photoshopped into the pic because of the shadow." But not everybody is convinced. Others are still calling Photoshop, questioning the size and coloring of the engine as compared to the size of the men. Apparently, there's even a theory that the man in the rear of the boat is just a different picture of the man on the right. Has cord-cutting stalled? : Pay-TV gained customers in Q1.